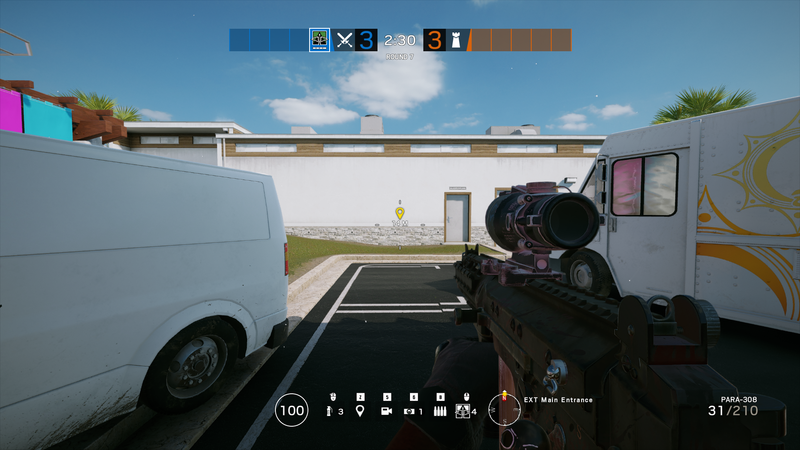 Update: New Guide for New Recoil Changes Up to Grim Sky Season. Compensator – reduces ONLY horizontal recoil. It does not reduce the vertical climb speed, but it reduces the variety between every shoot. Flash Hider -reduces BOTH vertical and horizontal recoil. It’s like Jack of all trades, does everything, but it’s not best in anything. Muzzle Brake – reduces ONLY vertical recoil and on top of that moves the aim back to X0Y0 (the point where you started shooting) faster than any other barrel. So I have tested every single weapon in game with all the barrel attachments that change recoil. I have been working on this for the past 5 days and it was the most boring thing i have ever done. I will share with you what I think are the best barrels for every single weapon in the game, and I will give you a link to check them out yourself if you want to. On top of that i tested every weapon and barrel in T-Hunt. Method used: I started shooting from the same spot every time until the recoil was high enough and hit the wood, then i would stop and wait for the recoil to come down to the X0Y0 position (the spot i started shooting in the first place). And I continued to shoot until i ran out of bullets on each weapon. 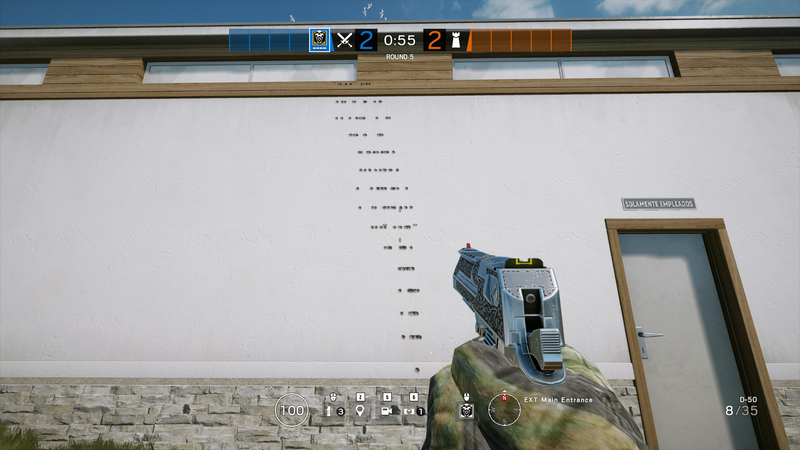 So let’s finally start with the recoil patterns. AK-12 (Fuze) – Muzzle Brake (this weapon has horrible recoil with any barrel, but the vertical climb is impossible to control with anything other than Muzzle Brake. On top of that since, it has horrible recoil you can tap fire much faster with Muzzle Brake. This is amazing and well updated thankyou so much. Heads up you put somoke instead of smoke at one point.